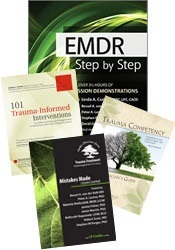 Linda A. Curran, BCPC, LPC, CACD, CCDPD, EMDR Level II Trained, is president of Integrative Trauma Treatment, LLC in Havertown, PA. She provides clients an integrative approach to trauma, and treats PTSD in adolescent and adult populations, including clients with eating disorders, sexual trauma, and self-injury. 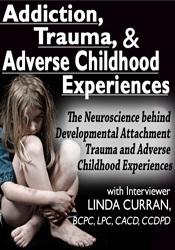 An international speaker on the treatment of trauma, Linda has developed, produced, and presents multi-media workshops on all aspects of psychological trauma. 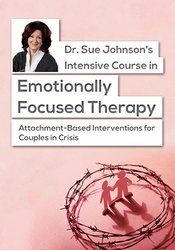 Linda is the author of the best-selling Trauma Competency: A Clinician's Guide (PESI, 2010) and 101 Trauma-Informed Interventions: Activities, Exercises and Assignments to Move the Client and Therapy Forward (PESI, 2013). 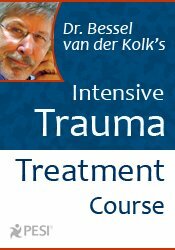 She is the producer of the best-selling Interview Trauma DVD series in which she collaborated with the world's leaders in Trauma: Bessel van der Kolk, M.D. ; Peter Levine, Ph.D.; Babette Rothschild, MSW, LCS; Stephen Porges, Ph.D.; Janina Fisher, Ph.D.; and many more. Financial: Linda Curran maintains a private practice. She receives a speaking honorarium from PESI, Inc.
Nonfinancial: Linda Curran has no relevant nonfinancial relationship to disclose.